We love our relationship with this bead weaving studio & know you will too. I have been an artist most of my life. First as a designer of children's wear and then a collage artist. 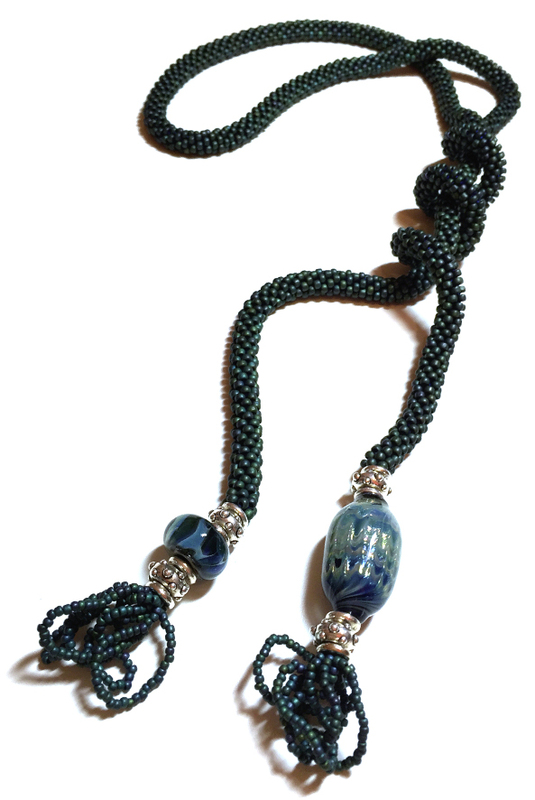 About 15 years ago I discovered the world of bead weaving and ever since have been captivated by this medium. I have been published several times in trade bead books and magazines. The tiny glass and metal beads in my studio inspire me to create unique wearable art for everyday and special occasions. Color and texture in both nature and my life contribute to my art. It has become my passion and fills many hours with enjoyment.